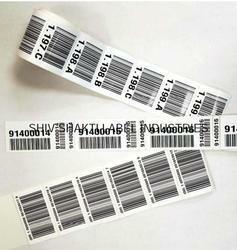 Since our commencement we have been recognized in the market for manufacturing, supplying and trading of Barcode Ribbons And Labels. 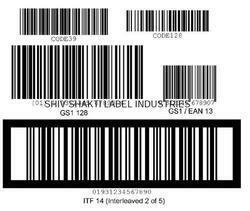 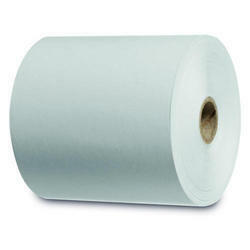 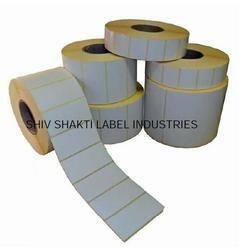 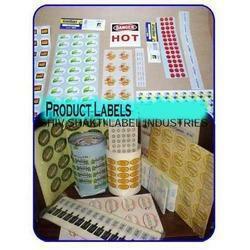 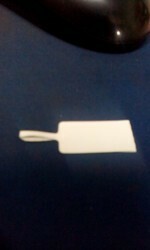 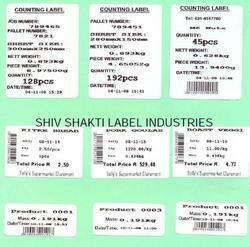 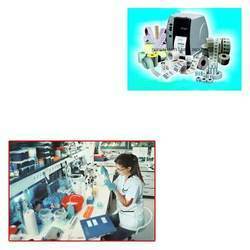 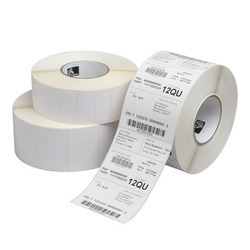 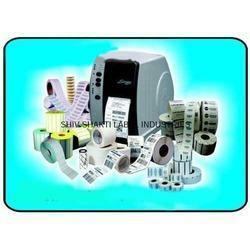 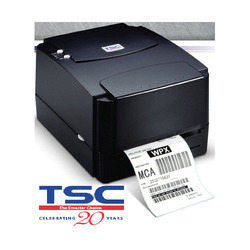 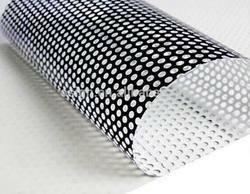 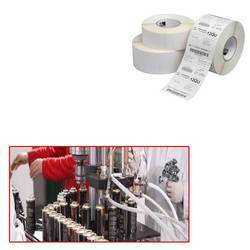 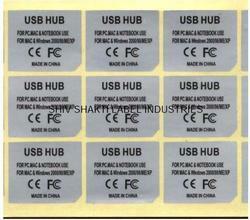 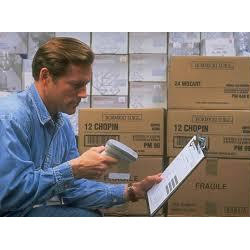 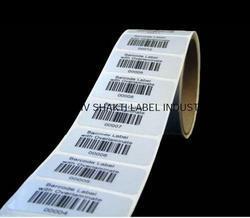 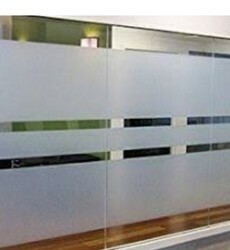 We offer premium quality products which include Product Labels, Product Stickers to Barcode Stickers. 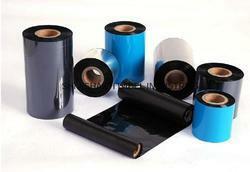 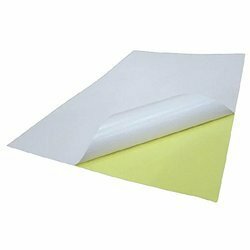 Our products are appreciated in the market for their excellent printing, clear text, attractive color and fonts.